REPLAY? )) Every Weekend Great Game! 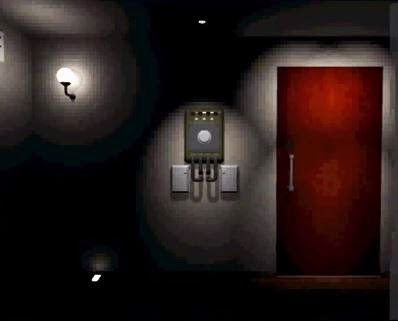 Akarika - Room Fake is another Japanese point and click type escape the room game. In this game you are locked in a room and you need to escape the room by collecting items and solving puzzles. There are 2 possible endings in this game. Good luck and have fun! Akarika - Loom Dawn. In this game you are locked in a room and you need to escape the room by collecting items and solving puzzles. Good luck and have fun!